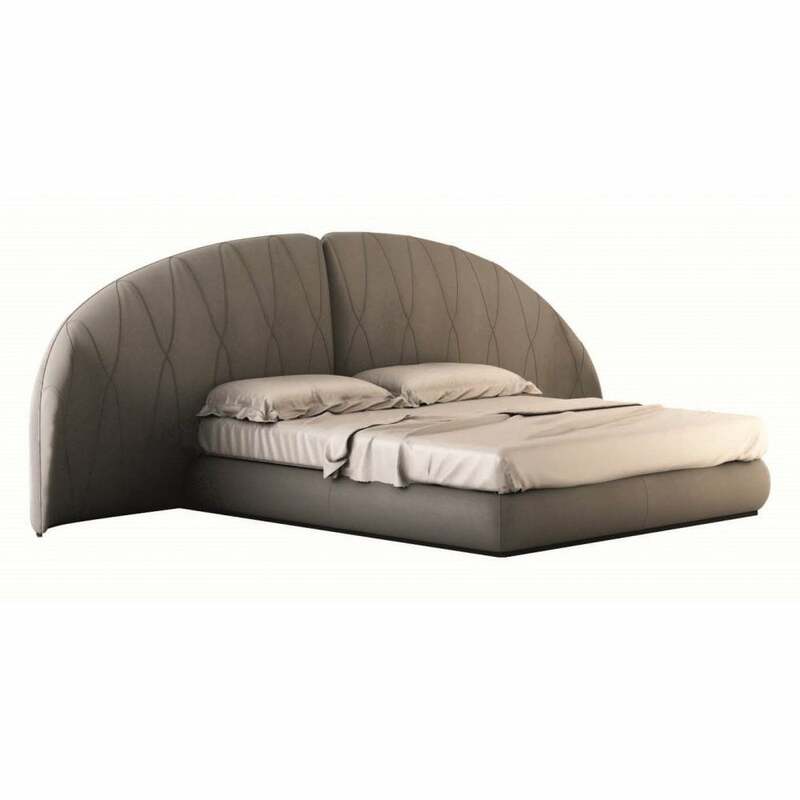 Add a statement to your bedroom with the Ulisee bed from the Daytona range by Signorini & Coco. The striking curved backboard forms the centrepiece of this unusual design. The bed and headboard are upholstered in a luxury leather fabric, a signature characteristic of the luxury Daytona collection. The headboard can be finished in a range of options, available in a variety of colours including fabric, leather or nubuck leather. Style in the bedroom with complementary items from the Daytona range by Signorini & Coco.